LET US BUILD YOU A FENCE! We’ll respond to your query promptly. 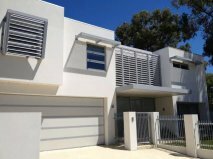 Make a statement on your street with a stylish, made-to-measure aluminium slat fence from Fencespot. 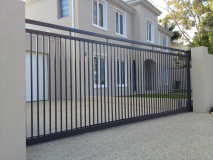 Security gates, driveway gates and residential gates are our speciality at Fencespot. 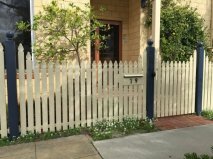 Fencespot’s range of charming aluminium picket fences are designed to stand the test of time. 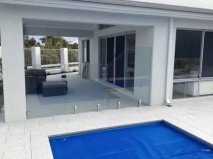 Fencespot has WA’s premier selection of made-to-measure pool fencing, from tubular products to frameless glass. 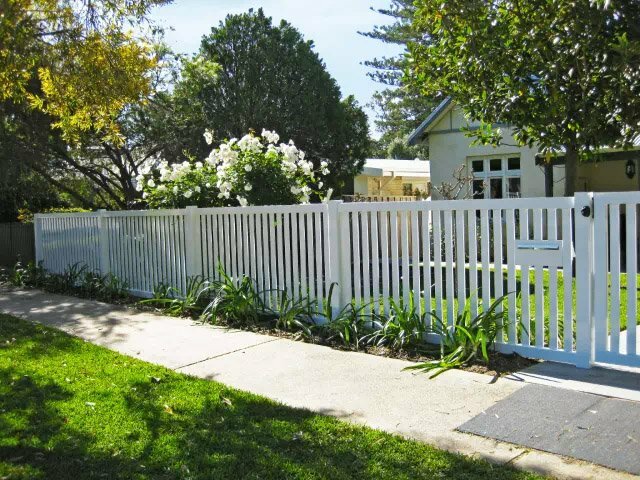 Protect your property in style with a custom-designed security fence, gate or screen from Fencespot. 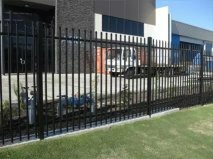 Looking for fencing for a school, subdivision or industrial site? 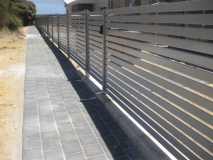 Fencespot has all your options covered. 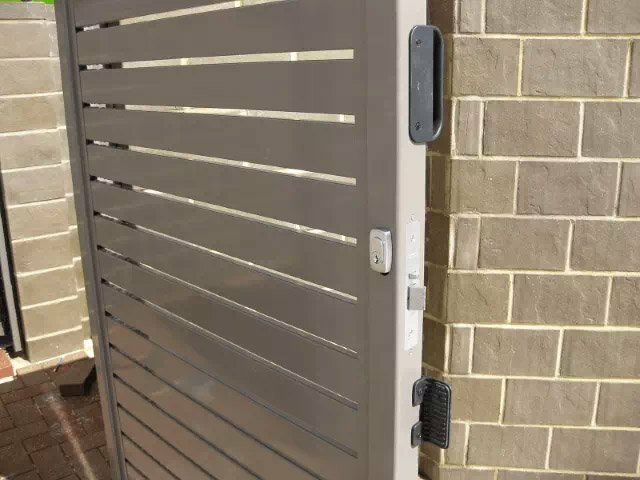 Whether for a commercial or residential property, Fencespot offers the best in custom-designed louvres. Keep your home safe and secure with Supersafe. 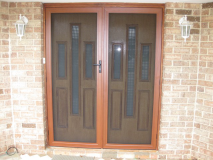 Fencespot’s range of security doors and screens. 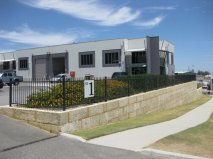 Fencespot is committed to providing its clients with quality, Australian-made fences that are custom-designed for the harsh Perth climate. 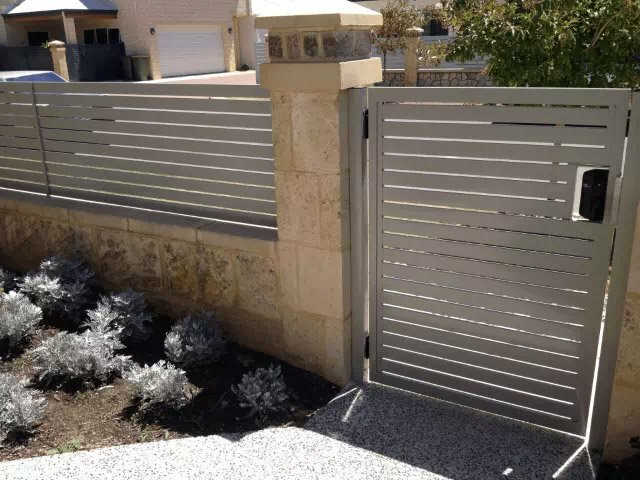 Don’t settle for anything less than a Fencespot fence, gate or screen, professionally designed and expertly installed. Get in touch today for an obligation-free quote. We will contact you with 24 hours!